Well that card is 8500GT so its is older now. I would say get at least the 8800 series. Do you know the motherboard make/model? If you do then you can find out the PCIE slot type you have. Check your PCs documentation: It will say if you have PCI express or AGP, but having bought it a year ago, I would guess that it's PCI Express. You will want to see if you have two PCI express slots, because then you can buy two of those cards that you linked, and set them up in SLI mode' that will be a HUGE increase in performance to what you have now. If you only have one spot open, then you ought to buy the highest end card you can afford... That would be in the 9000 series for nVidia. That Best Buy Vid Card would be a lot better than the one you have now. If you could afford $100.00 more go with the 8800GT Model. The 8500GT model you picked will work in your machine. You have one PCIe16X Slot. Isn't there a new PCIE 2.0 slot cards now as well? I remember my 8800GT I bought a few months ago was that so I found a MB that had the same slot type. NO, the linke card is ok if that is what you can afford. Since you can go around $200.00 go for the 8800GT. The 9000series would work also. Ah Roca, you rock! I used newegg before so know they are good. I have put in cards before, just not in awhile. so not worried about puttig it in.. Thanks again. I got that card from Newegg and coming Tuesday. Ack, I was going to post that you should check to make sure that your PCI express will take a PCI express 2.0 card... I don't know if a PCIe 2.0 card will work on older PCIe or not, does anyone else? Oh, one can never go wrong with Newegg! I've given them over $10K over the years... always a good outcome from all past orders! 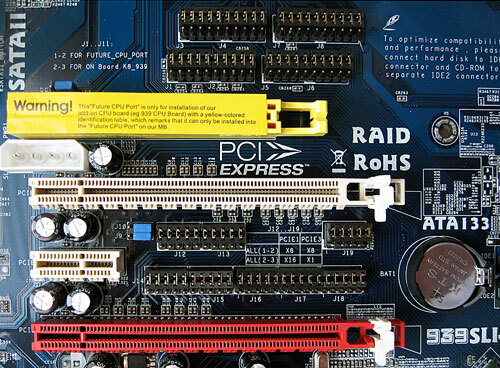 Rhodar wrote: Ack, I was going to post that you should check to make sure that your PCI express will take a PCI express 2.0 card... I don't know if a PCIe 2.0 card will work on older PCIe or not, does anyone else? 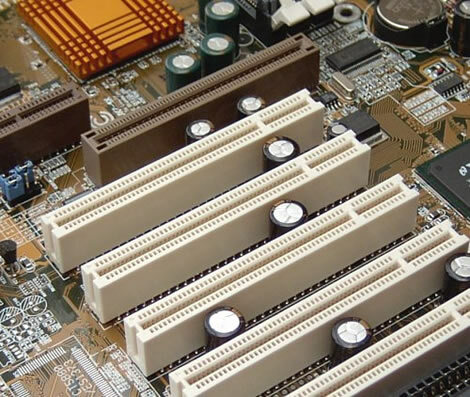 The PCI-E architecture is backward and forward compatible. I was told by XFX support that only the VIA chipset and PCI-e 1.0a buses are not compatible with 2.0 cards.